A citywide group energy purchasing program that helps businesses control their utility costs. Since 2009, The City of Boston and Taylor Consulting have partnered to bring the Boston Buying Power program to area businesses and nonprofits.  Boston Buying Power provides businesses with one of the most effective purchasing and energy services the market has to offer and groups businesses together to buy energy creating power in numbers. Taylor Consulting is the exclusive energy consultant for the Boston Buying Power program. Typically, business owners and nonprofits lack the time and expertise acquired to figure out the complexities of the energy market, in order to efficiently purchase energy in bulk, resulting in long-term contracts with higher rates. Reduce the impact of increased utility costs on business and nonprofit sectors of Boston, through a program that creates citywide energy buying groups providing businesses and nonprofits with the best energy deals. Thousands of businesses and nonprofits throughout Boston have greater control over utility bills in a volatile energy market, as well as peace of mind with more stability in their energy costs and long-term contracts. Since 2009, the City of Boston has helped create 6,000 Boston Buying Power accounts, placed in deregulated energy contracts through the program. The total energy load of this group is more than 500 million KWH, making BBP’s energy buying group one of the largest aggregations in the state. The City of Boston is pleased to provide this opportunity to Boston’s businesses. Membership in Boston Buying Power has given more than 6,000 businesses the ability to control their utility bills, building certainty into their budgets. With Boston's notoriously tough winters, that certainty saves real money, and helps drive the local economy. Boston Buying Power lets you purchase your energy with confidence and integrity using EnergyAuction, a multi-step process of energy procurement that creates transparency, competition and purchasing efficiencies. Market experts continually monitor volatile energy markets, providing you with greater budget and long-term price stability and certainty. Optimal groupings are achieved by placing each participant in separate pools based on business size and several other complementary factors. Get the best energy rates the market has to offer through EnergyAuction, where energy suppliers compete for your business, and you win. Enjoy unmatched buying power by joining thousands of local businesses, whether you are a large, medium or small business. UtilityModule is a customizable utility tracking system provided by Taylor CC to monitor and manage utility costs and consumption. Serving as a central management tool to analyze data and advise users on the performance of their contracts, budget and energy usage. UM provides an array of property information including budget and usage analyses, daily re-projections and many other useful tools to create an impact on your utility accounts. Taylor Consulting and Contracting, a nationally recognized utility management firm, has successfully assisted thousands of businesses to simplify and improve their utility expenses. Extensive experience coupled with valuable consulting expertise, Taylor has made a reputable impact in the energy sector with their innovative, proprietary energy software such as UtilityModule and EnergyAuctions. 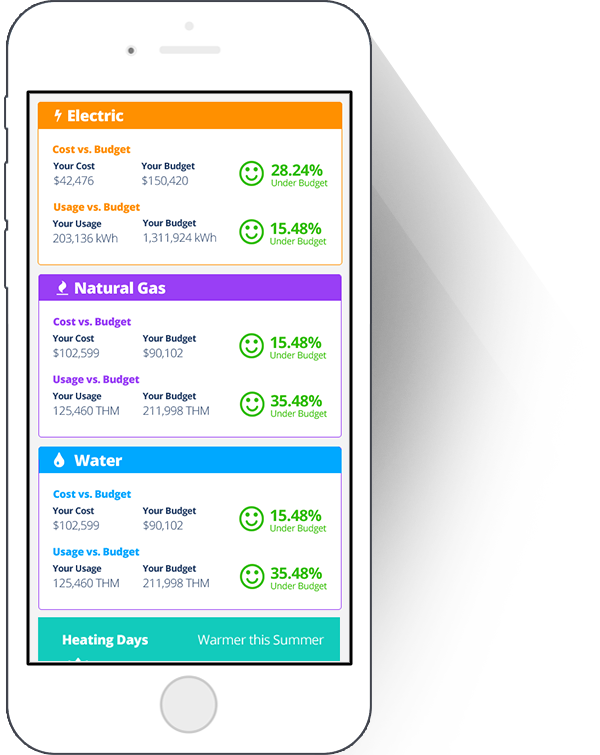 UtilityModule is a progressive, online software system with a multitude of functions to track utility consumption and costs, allowing the user to budget and monitor spending and usage. EnergyAuctions is a state of the art, online auction platform in which vetted suppliers compete for aggregated electric or natural gas load to garner competitive pricing.